Modern brands are built with the customer at the epicenter of it all. From designing the brand’s packaging, creating online and offline content, all the way to choosing social networks, businesses strive to make it all about the end user, and marketing is no exception. How brands develop their email campaigns and how they strive to create a unique presence online and offline will directly affect customer experience, which is why increasing use of technology is meant to serve this very same purpose. Too many brands struggle with all the different facets of marketing in an attempt to impress the consumer, but with the help of the right tech tools, it all becomes much more seamless. Enter: marketing automation. Letting go of direct control today with the help of automation actually means retaining more control over your brand in general. While your reliable, cutting-edge software solutions take over some of the workload, you can save time and effort that you can allocate elsewhere, on parts of your brand that needs a human touch. Here’s how automation in marketing directly impacts customer experience. At the start of every brand journey, there’s plenty of research as well as guesswork included. It’s perfectly normal for new brands to feel out the market mood and adapt according to responses they gather from their audience. However, feedback remains essential for brands at all stages of growth – yes, even after decades of an established business presence. In a sense, we all know that surveys can be annoying when they pop up at the wrong time, or that we’d ditch it mid-way through if we come across irrelevant questions. This is where marketing automation steps in to save the day. From customer segmentation, devising specific questions, all the way to collecting relevant data into meaningful reports, automating this portion of your marketing process is vital in helping grow your brand’s reputation and even more importantly, your customer experience. The data you receive will be pivotal in establishing a better relationship with your users, especially if you aim for loyalty rather than one-time purchases. In all the chase for a spotless online presence, many brands begin to neglect their offline presentation. Even the ones that do invest some effort into both have a tendency to fail to connect the two realms into a unified customer experience. Working on consistency across all channels of customer interaction means that you can implement various automation tools that allow you further insights into customer experience and greater control of your brand image. For example, implementing a visitor management system within your office can help you simplify communication, smart up your on-site engagement with visitors, and collect data to better understand visitor preferences. After all, if you do the same with a software system on your website, it makes equal marketing sense to monitor and understand visitor behavior in your brand’s office, as well. Even though every brand has a pool of customers that share certain interests and preferences, automation allows you to refine the matchmaking process even further. Delivering the right content, at the right moment, and on the right platforms means the difference between an annoyed customer who will mark your emails as spam and those who will eagerly check out your latest blog post on a particularly relevant topic for them. In fact, such pieces of content have the power to transform customer communication, whether they are in the form of a newsletter, a subscription email, or social media post. Those that are greeted with the right content for them will most likely engage with your brand, stay loyal, and develop genuine interest for the wide range of services and content that your brand provides. The very first digital struggles of switching to the online business model revolved around depersonalization. The online realm used to lack that finesse of emotional connection and personalized interaction that we boast today, so brands would have trouble establishing an actual relationship beyond the actual purchase. Luckily, the digital world has evolved into a deeply personal, social experience, one that can impress even the most demanding of customers. However, with the marketing developments of such potential come equally developing customers whose expectations continue to soar. In fact, we have already moved past the stage of addressing customers by their first name or sending birthday cards – for the former, only 8% would feel encouraged to engage, while 7% applies for the latter. Automation allows you to recognize far more relevant personalized engagement opportunities such as sending personalized discounts and customizable products and services for each individual your brand interacts with. Although customer experience, and consequently marketing, are very fluid concepts that keep changing with the tides, brands should always strive to build a strong marketing foundation for proper engagement. 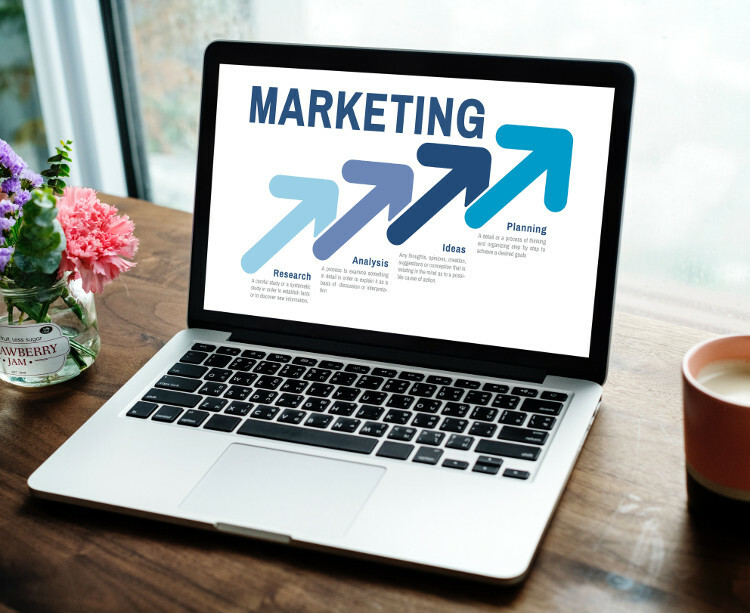 These key tips are simple in essence, but they will take time to implement so that you can make the most of what automation in marketing has to offer, and ultimately turn customers into loyal brand ambassadors.